Is someone you love currently battling an addiction? 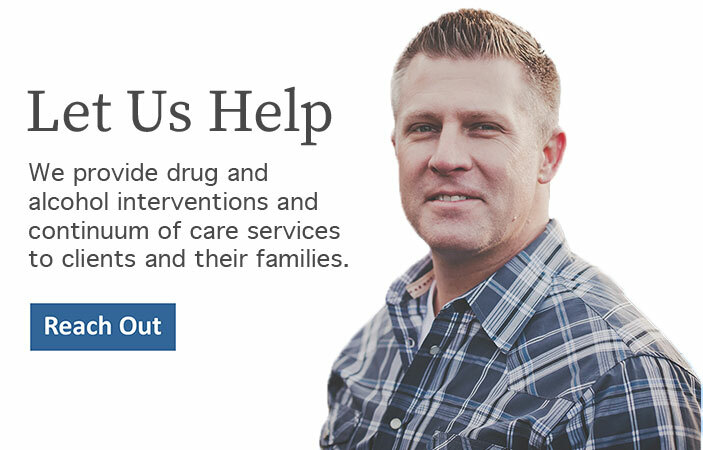 Matt Brown, and his team at Freedom Interventions, provides Carson City with addiction intervention services. It is often assumed that if an addict hasn’t sought out help then they must not have hit rock bottom yet. We at Freedom Interventions, assisting the Carson City area, feel that waiting for the addict to “hit bottom” is unnecessary, and may frequently and tragically end in heartbreak. If someone you love is fighting with an addiction, the assistance of a skilled interventionist can make a vast difference in the addict’s willingness to pursue treatment for their addiction, and then to, at last, enter a life of recovery. Freedom Interventions will be there to guide and assist you throughout the phases of an addiction intervention. Every so often there are many emotions that result from the damaging effects of addiction. Freedom Interventions will help to sustain order and focus during a very delicate and sometimes chaotic situation. Many addicts are unconscious that their addiction is affecting them and their loved ones. Addiction is a family disease, and everyone in the family is affected by it. An intervention can help to cast light on the truth of the addict’s condition, and in so doing, may give them more incentive to accept treatment. Carson City addiction interventions provided by Freedom Interventions, will facilitate pre-intervention training, so all involved will be properly prepared for the actual intervention. Freedom Interventions will also help you to determine the best strategy of treatment for your loved one. Our work is not halted once the intervention has been completed. We will continue to offer support and guidance after the intervention, during your loved one’s treatment stay, any transitions after treatment, and help in the arrangement of a comprehensive after-care plan for your loved one. We have access to and can provide a wealth of recovery services. With Freedom Interventions, servicing the Carson City area, you don’t just get an intervention. You get a team of experienced and compassionate people who are there with you through every step of the process. Our experience, both personally and professionally, gives us a tremendous passion for our work. If you are seeking a Carson City addiction intervention, or have any questions about our services, please contact us anytime at 888-762-7557.